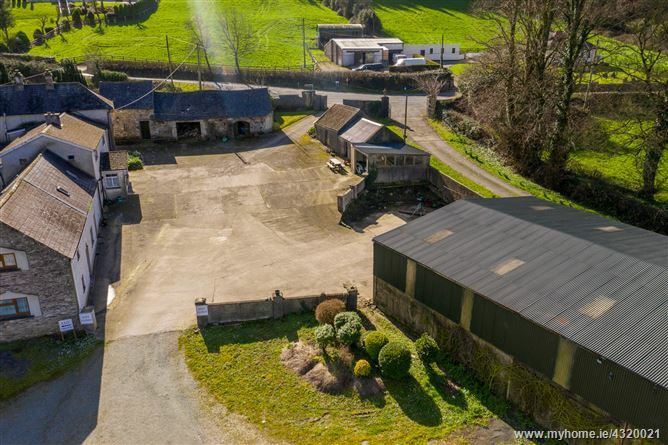 Ennis Gough Property is delighted to bring this unique c.23 ha (c.57 acre) residential property to the market. 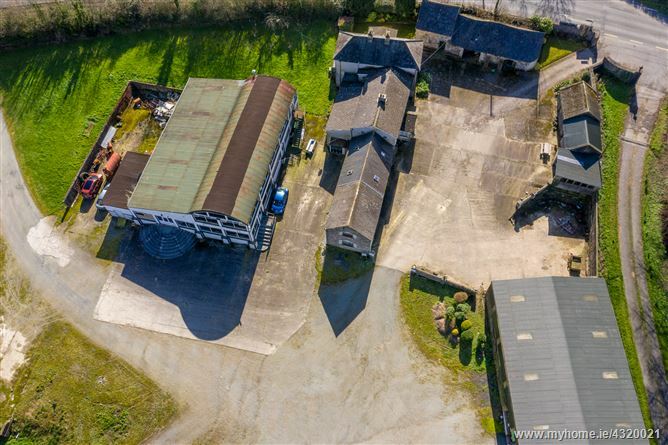 This is an excellent opportunity to acquire existing land and infrastructure with the view to redeveloping the land, buildings and residence. 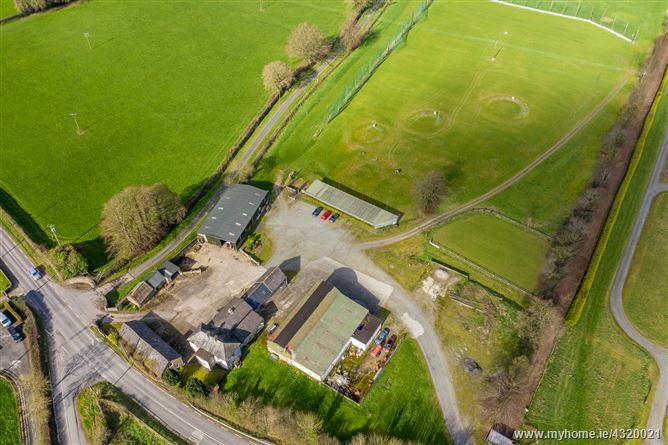 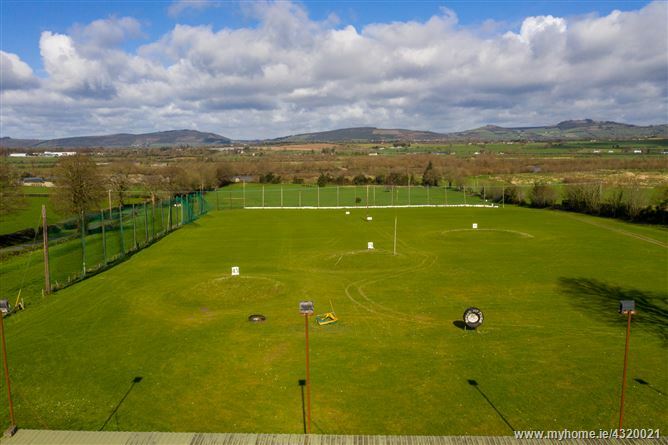 Alternatively, the existing infrastructure provides a new owner with the opportunity to redevelop and expand the current amenities which include golf driving range and 14 hole golf course. 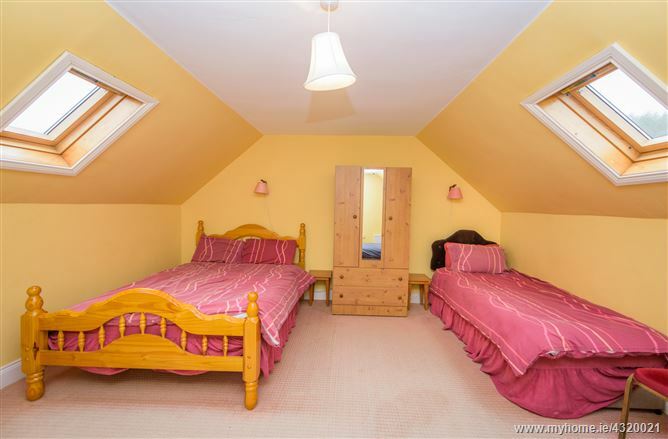 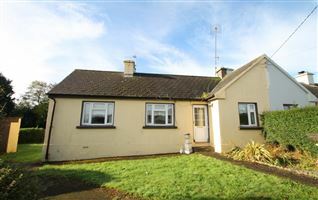 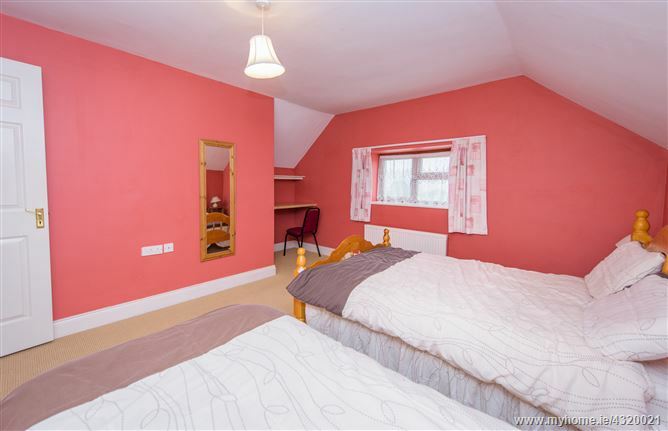 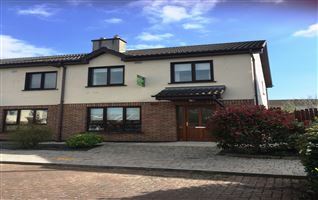 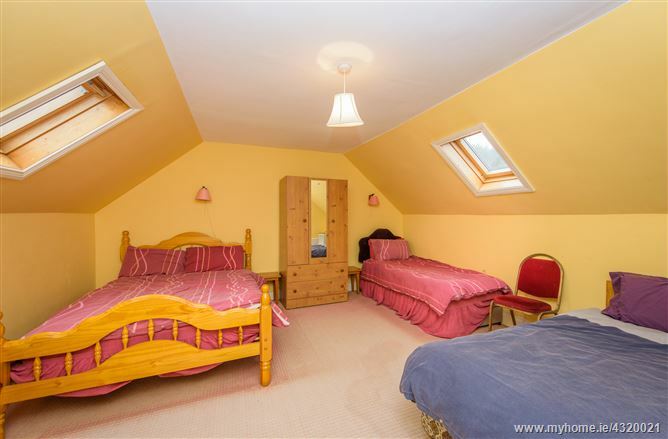 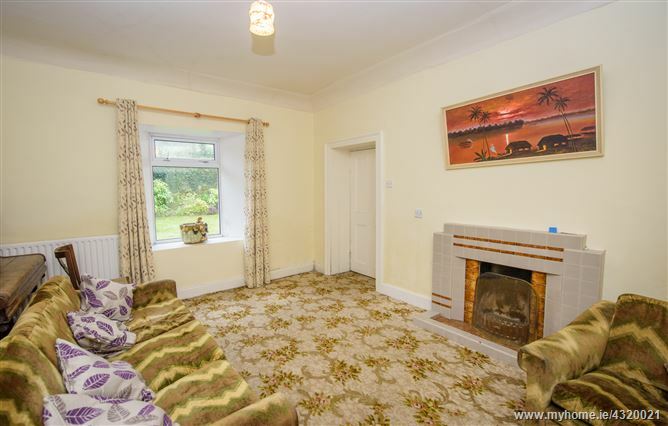 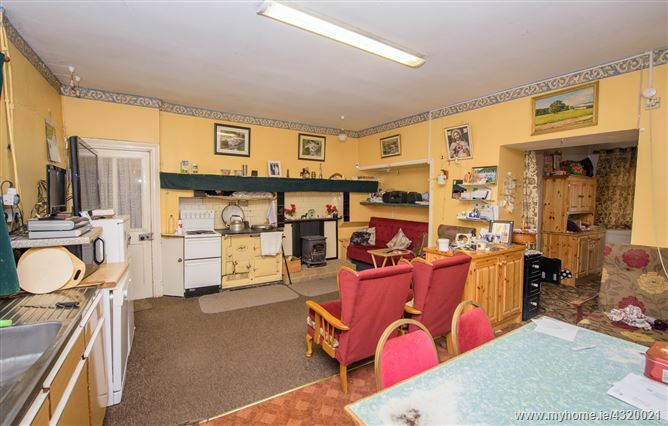 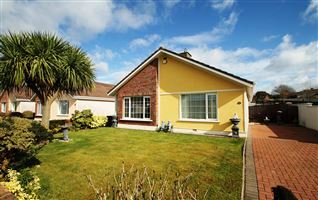 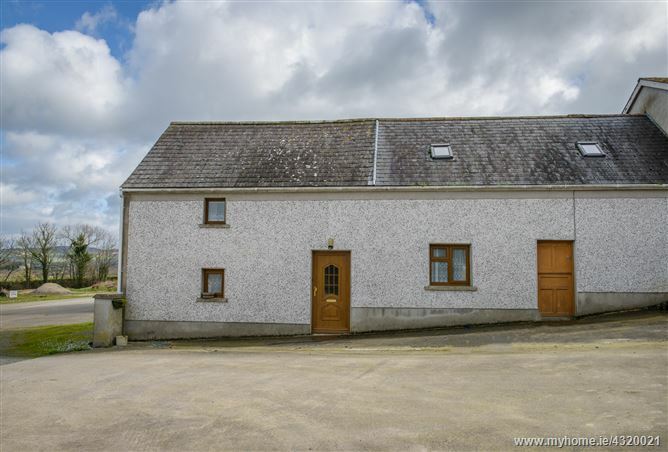 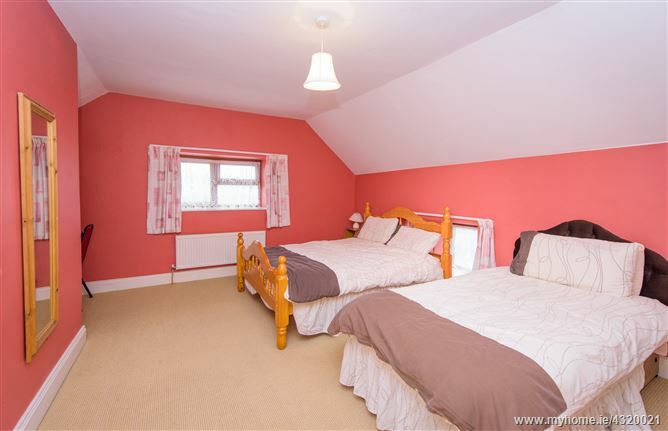 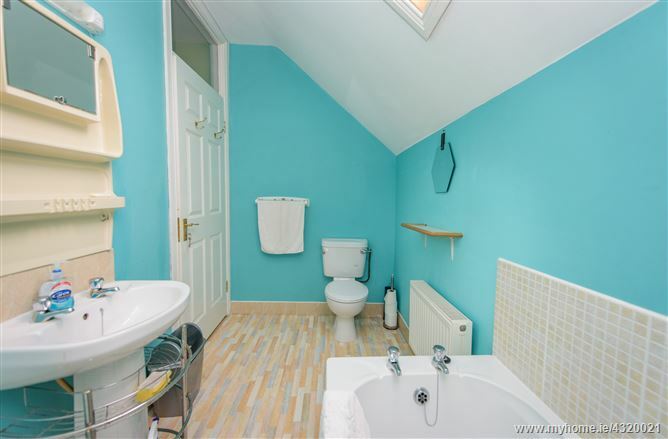 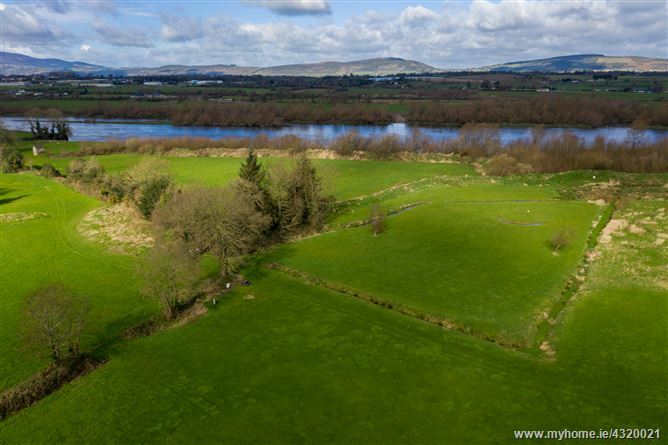 Abutting the River Suir, the property is located on the R680 (Carrick on Suir to Portlaw road). 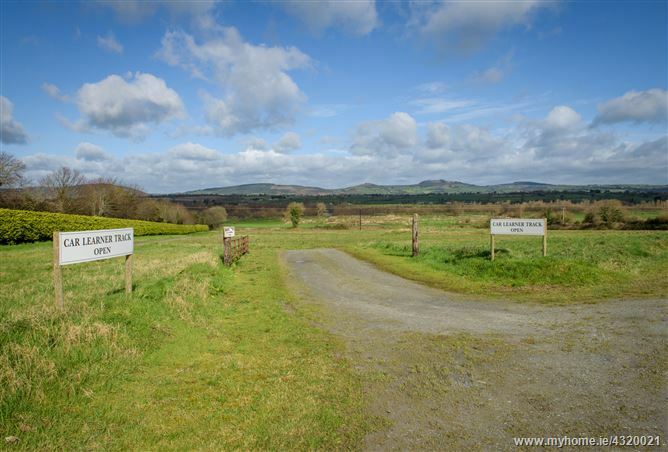 The land is 3km from the town of Carrick on Suir, 24 km from Waterford City and 23 km from Clonmel. 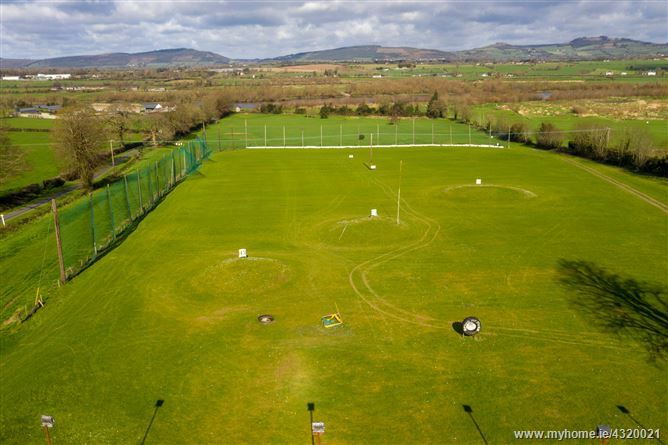 The land is currently used as a multi- use facility comprising of 14 hole golf course, driving range, a putting green and motor driving school circuit for learner drivers. 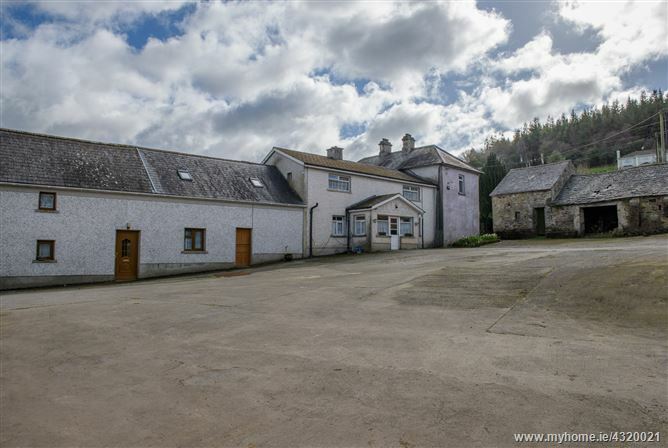 The main residence is a two storey farmhouse extending to c.240m2 (c.2580 sq ft.) and in need of modernisation. 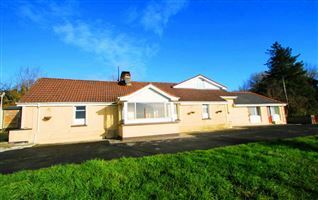 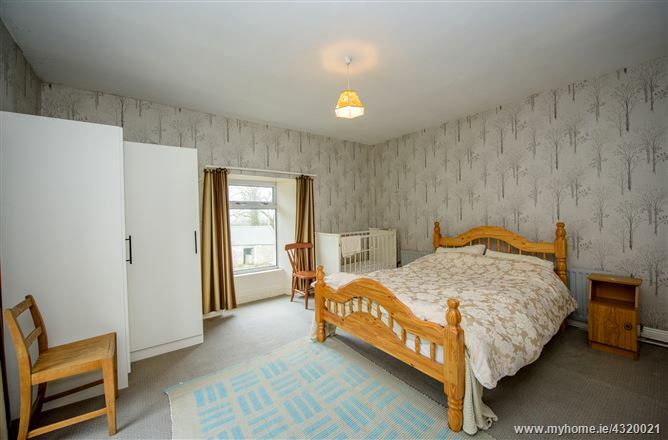 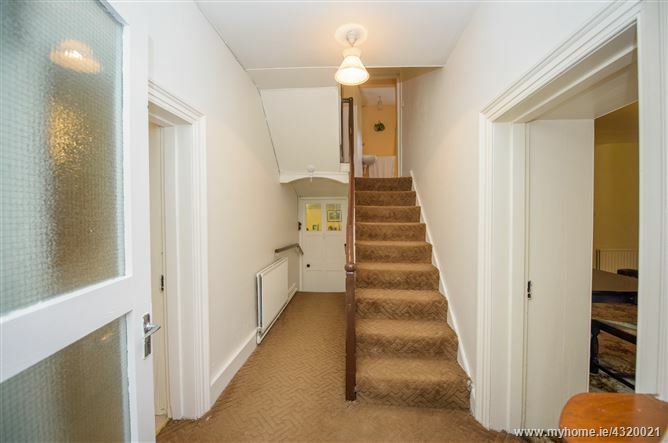 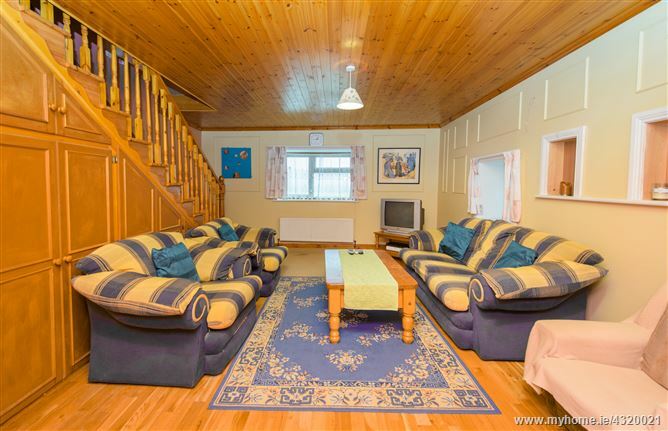 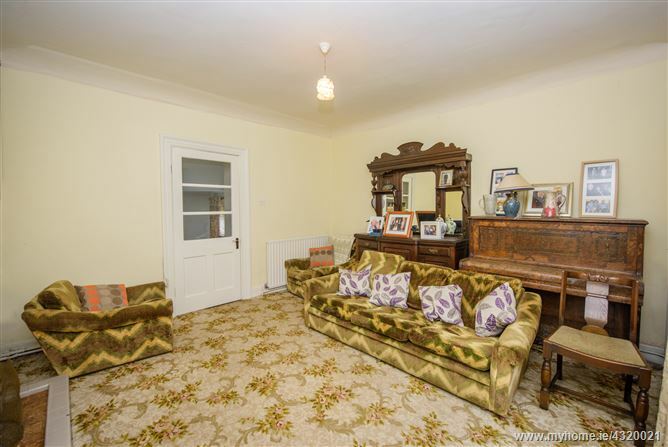 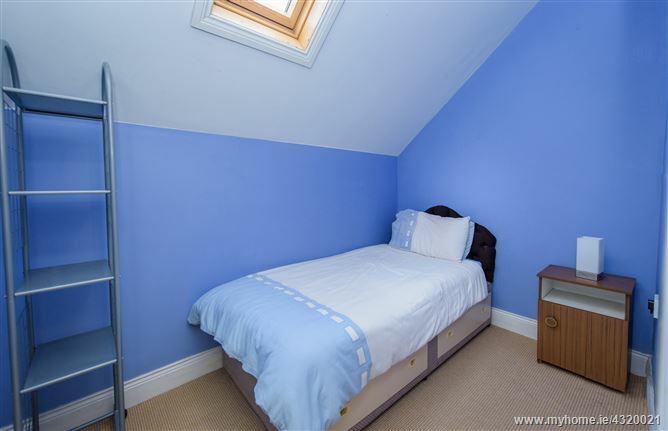 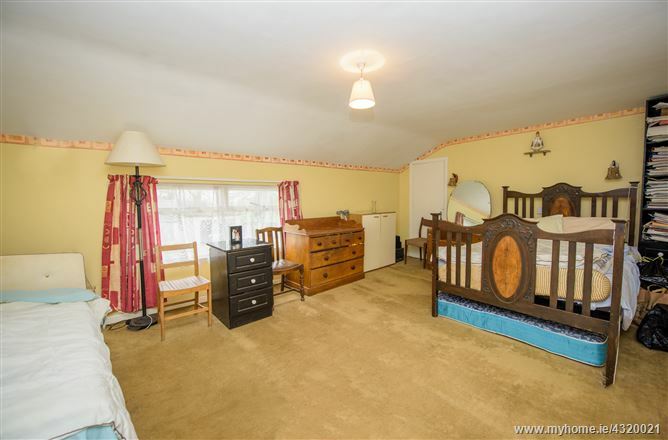 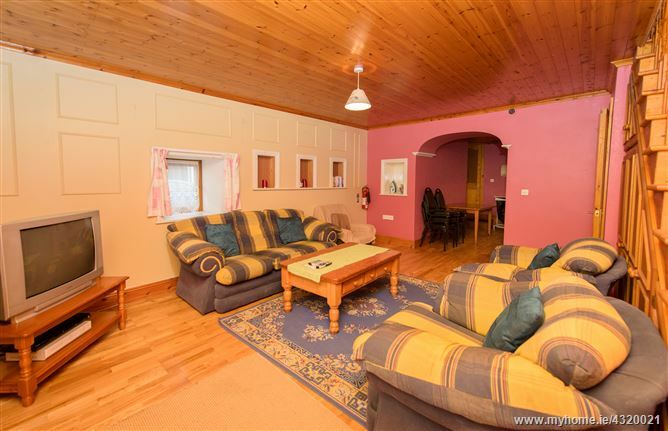 Consisting of 5 bedrooms, two bathrooms, kitchen/dining room, utility and office. 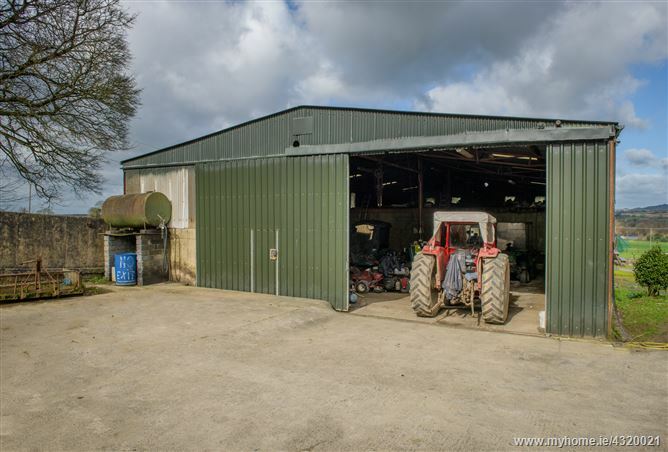 The outbuildings include a 5 span machinery shed. 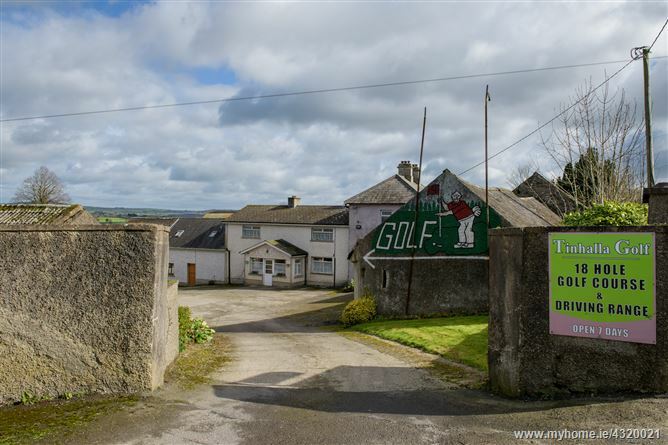 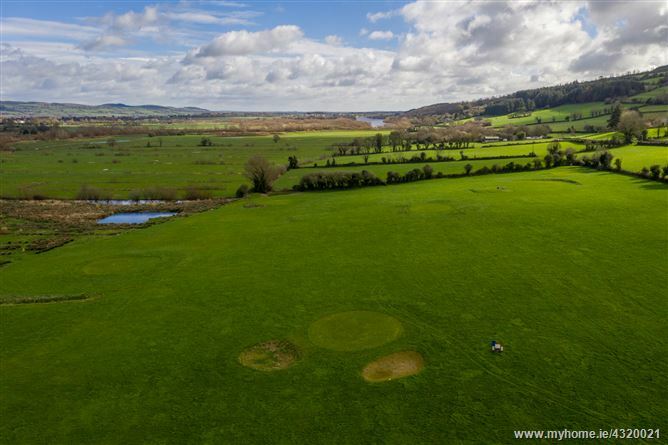 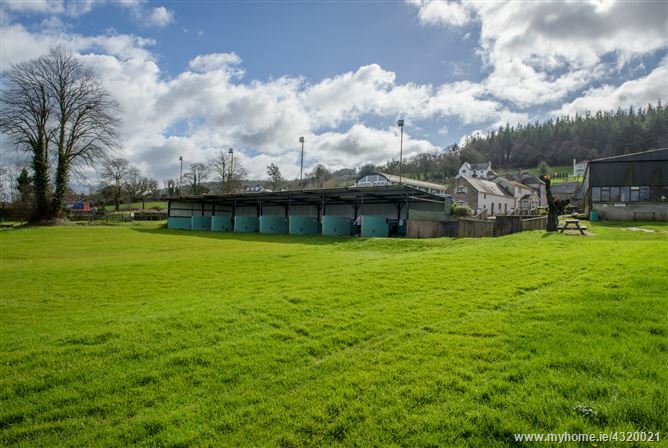 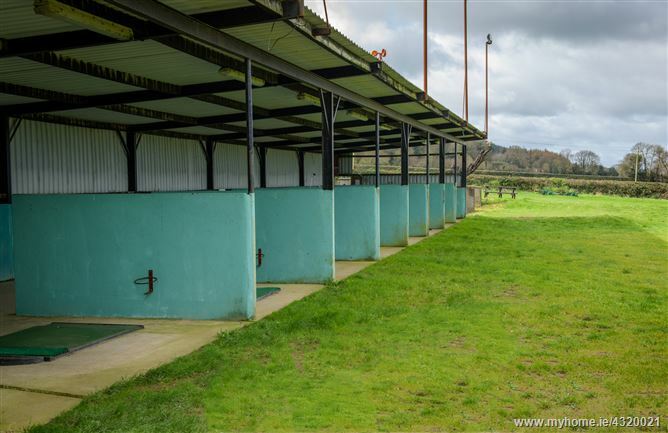 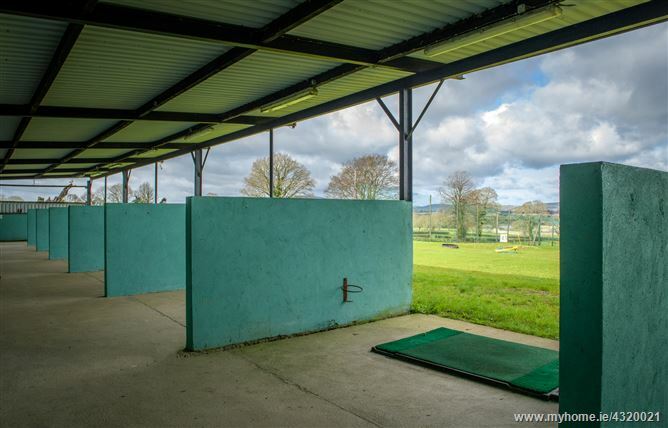 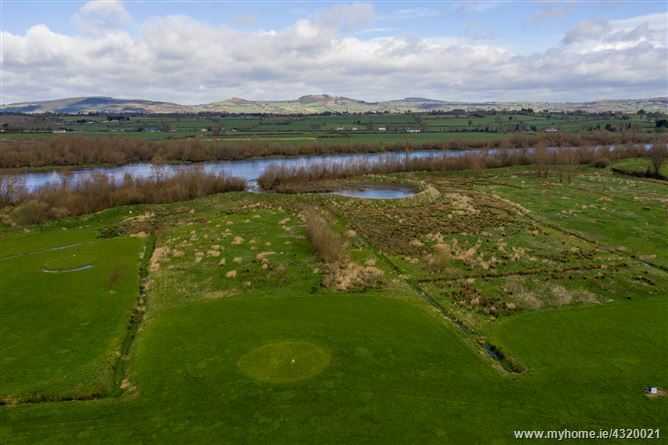 A haybarn with lean-to (currently converted into a former function room/former restaurant) The 9 bay driving range has beautiful views of the River Suir. 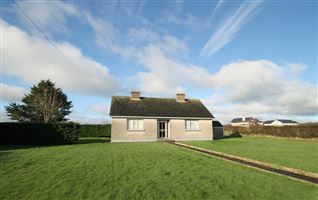 There are various old stone out houses with history and character around the property. 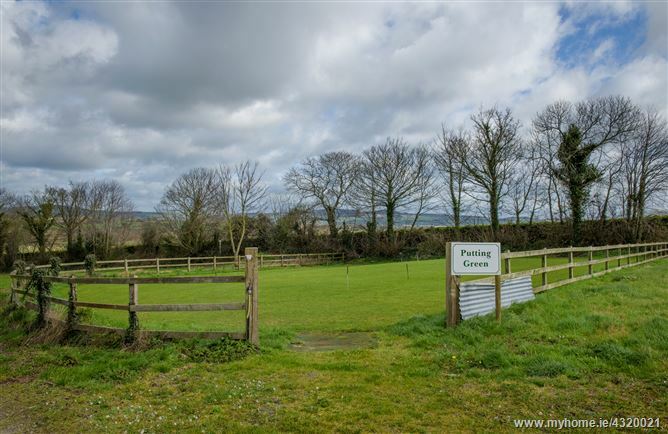 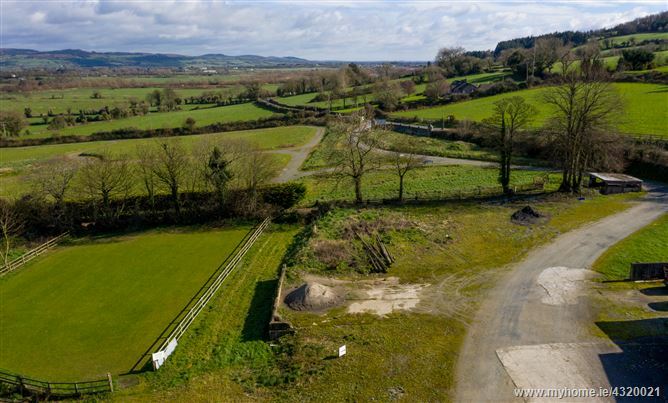 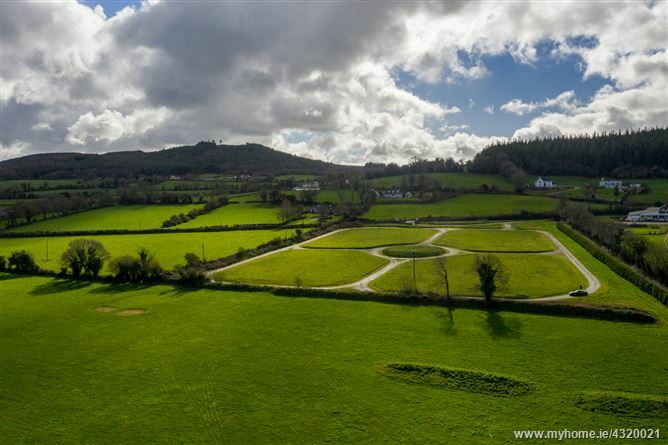 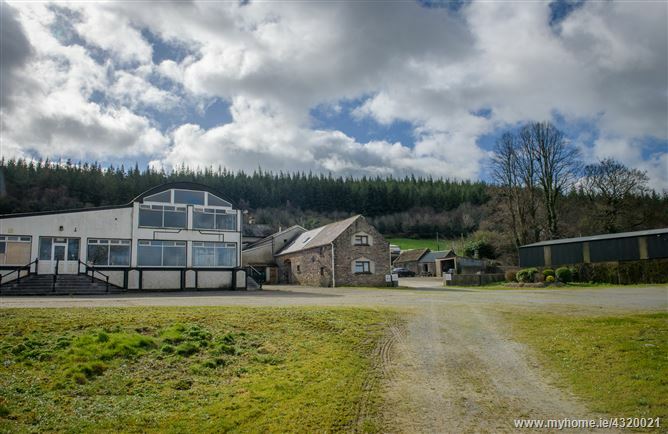 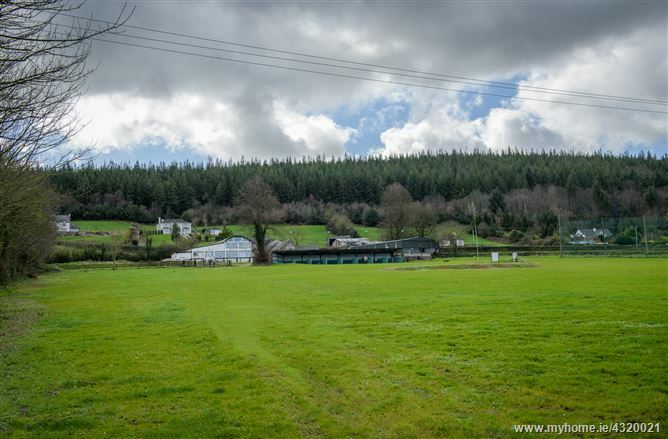 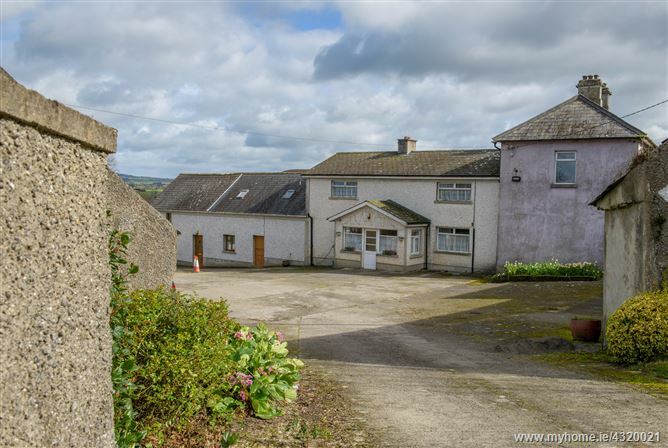 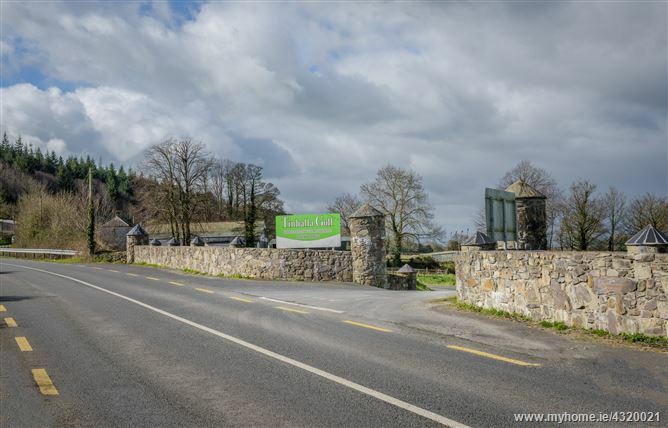 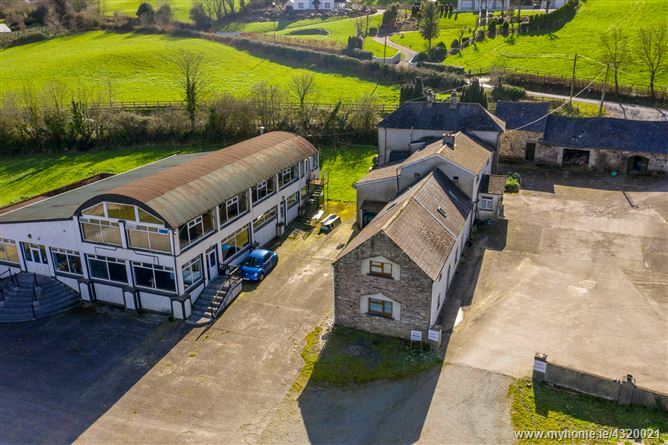 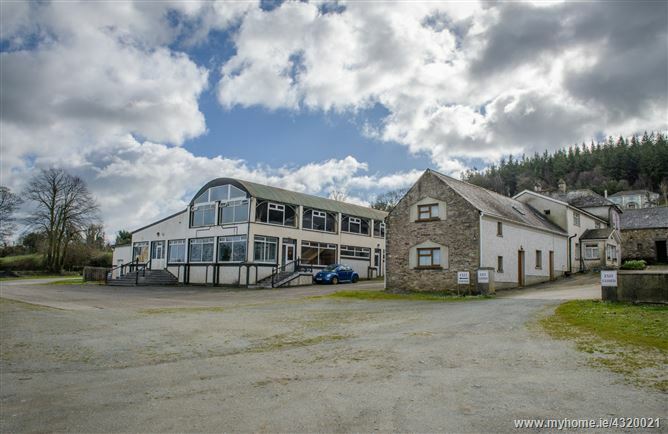 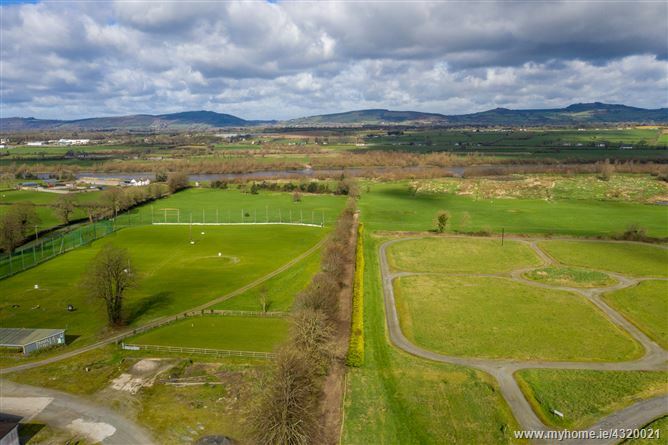 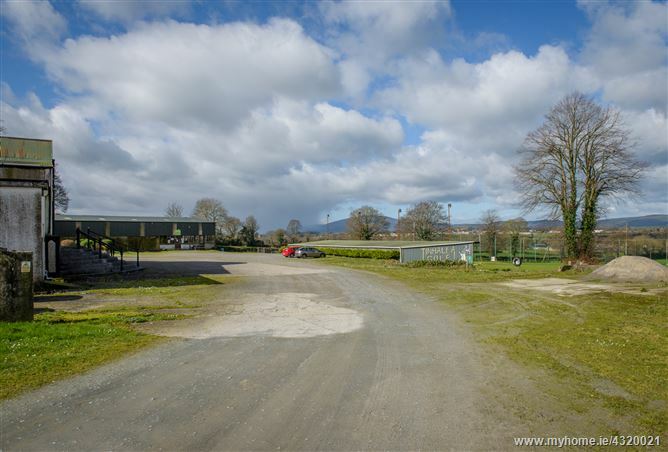 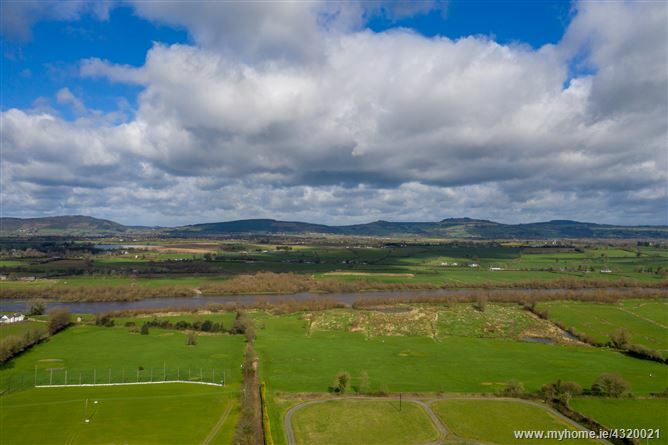 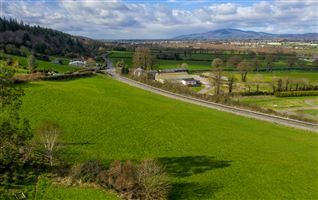 Excellent opportunity to acquire unique landholding in a great location with excellent regional road access and commutable distance to Waterford City, Clonmel and Kilkenny. 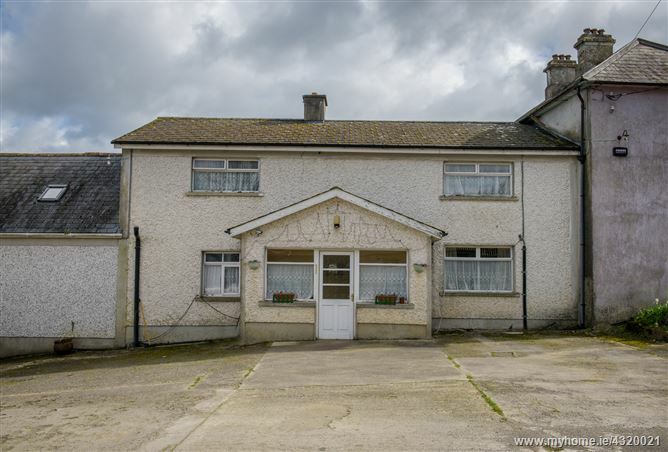 These particulars are issued by Ennis Gough Property, on the understanding that any offers in respect of the property mentioned are conducted through them. 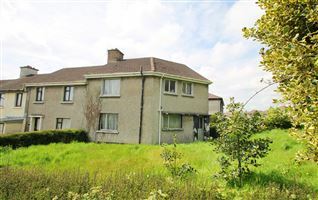 Every care is taken in preparing particulars, but Ennis Gough Property does not hold themselves responsible for any inaccuracies in the particulars and terms of the properties referred to. 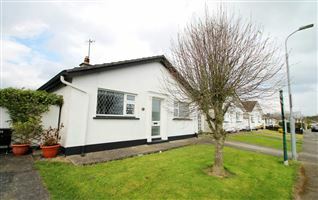 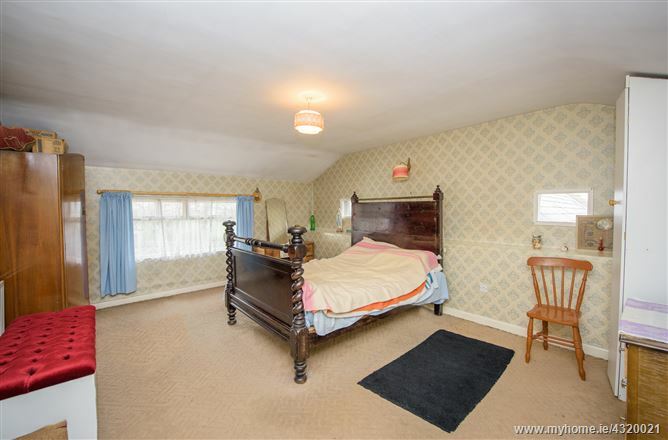 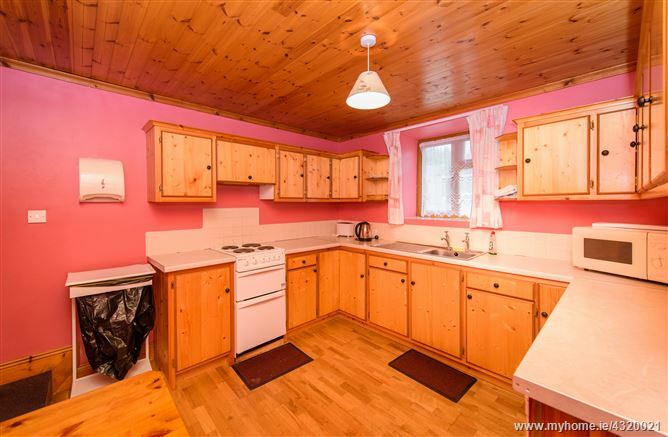 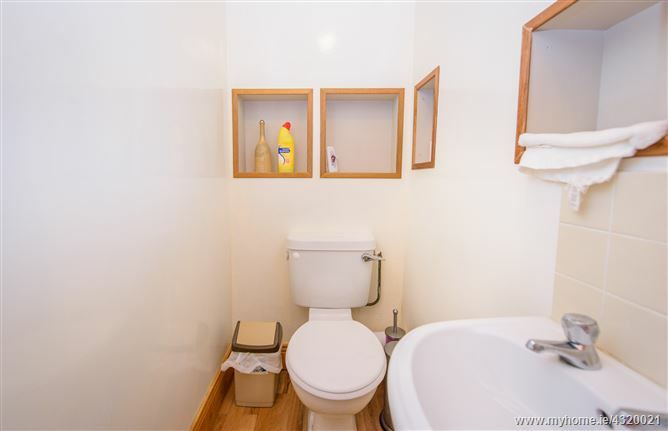 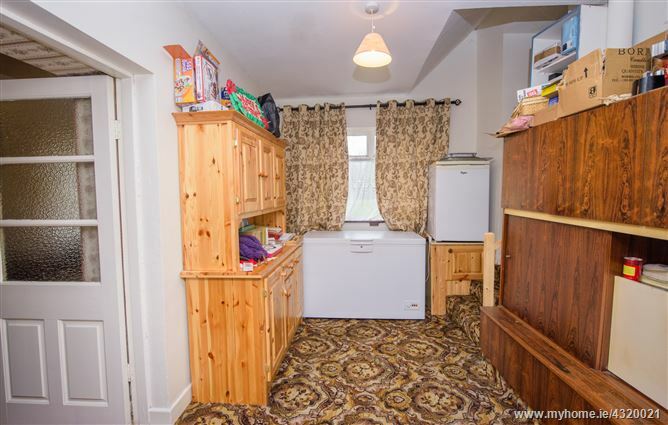 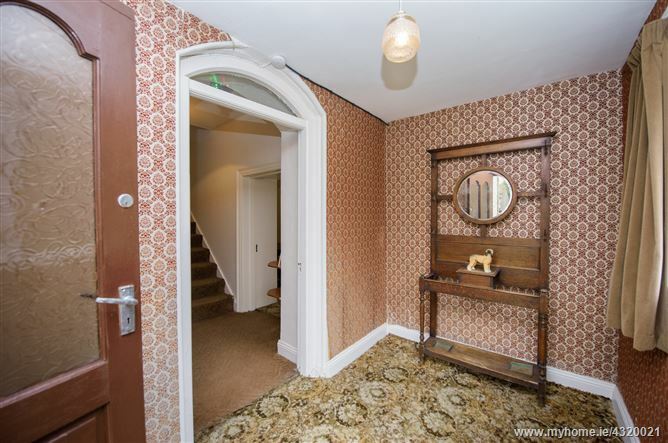 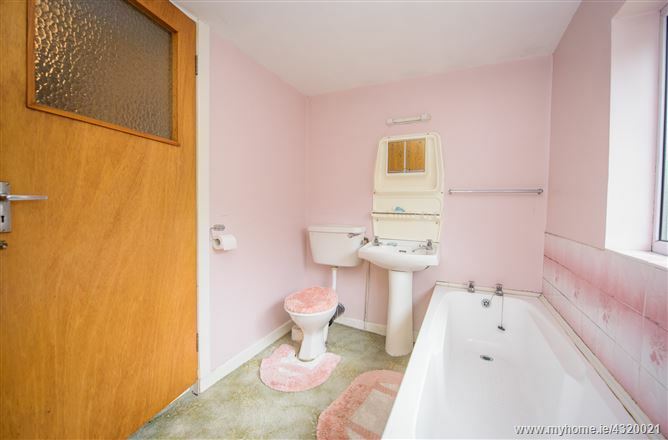 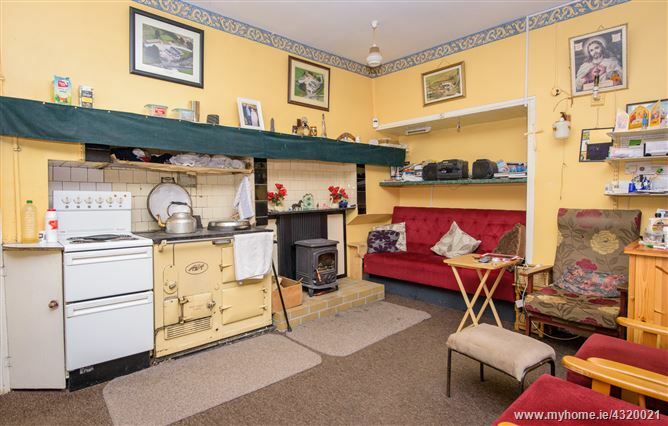 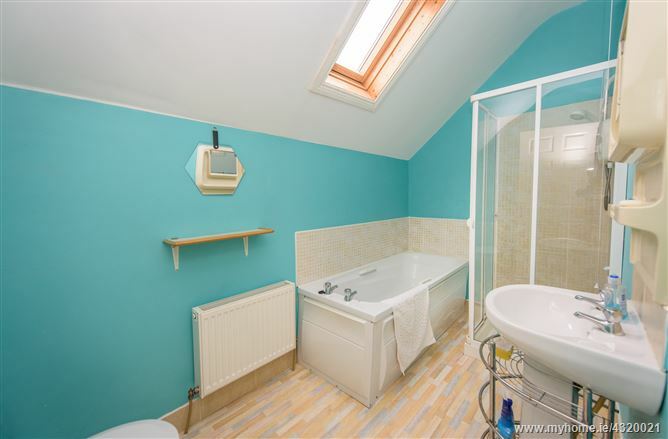 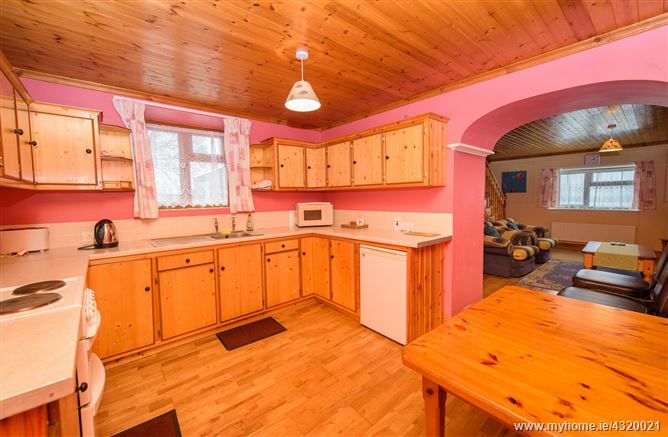 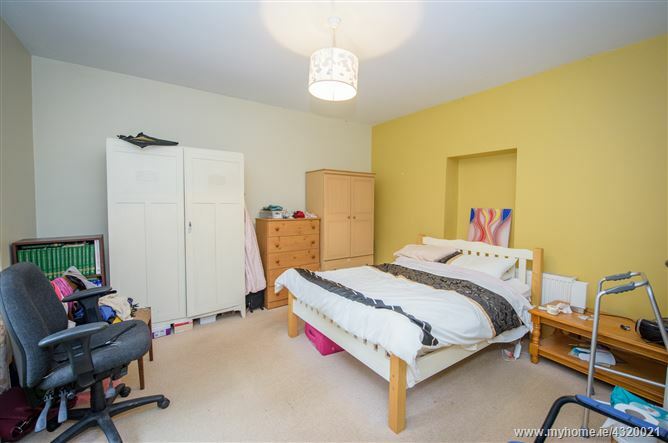 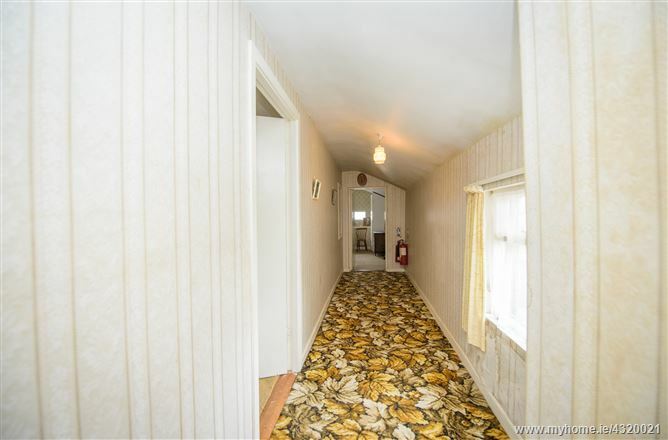 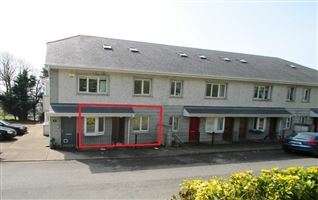 Applicants are advised to make an appointment through Ennis Gough Property before viewing and are respectfully requested to report their opinion after viewing.